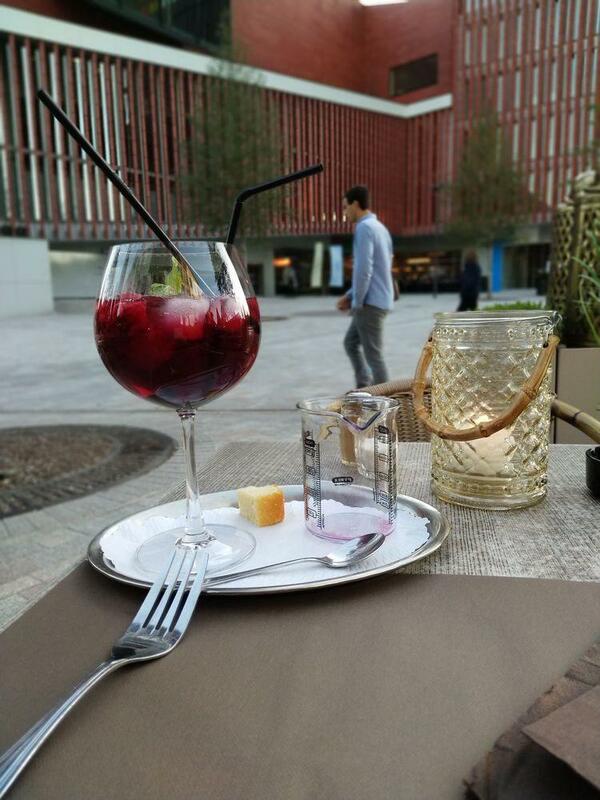 Walking near 'T Zand, visit this restaurant. 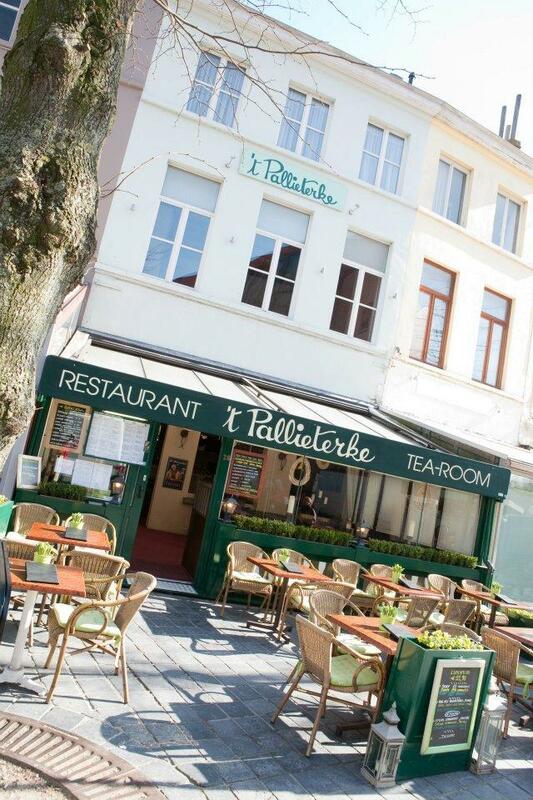 The key aspect of 'T Pallieterke is Belgian and French cuisines. 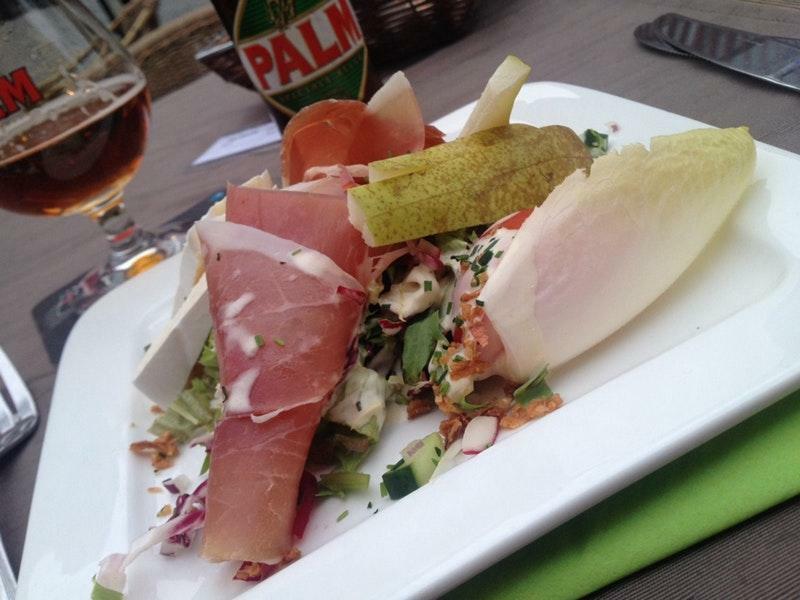 The truth is that you will really enjoy good ham salads, catfish and beef stew. Many people come to degust tasty gâteau, ice cream and friands. This place will offer you delicious beer, wine or white wine. Great coffee or good hot chocolate are among the tastiest drinks to try. The warm atmosphere of this spot makes visitors feel relaxed and have a good time. The knowledgeable staff meets you at this restaurant all year round. Guests mention that the service is professional here. 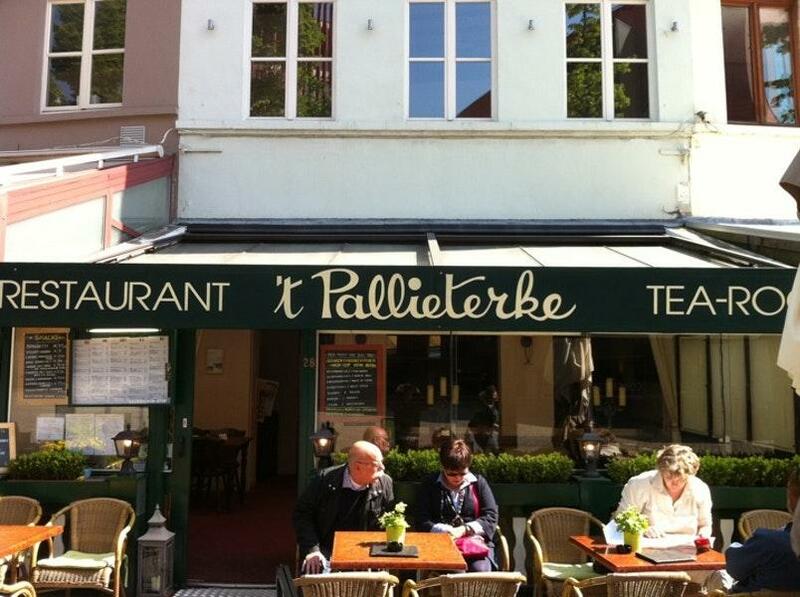 Pay attractive prices for eating at 'T Pallieterke. The divine decor is a significant advantage. The TripAdvisor score for this place is 4. Not the best place for breakfast - unless you like your croissant covered in sugar (if you order a croissant here, and you don't want it with sugar make sure you tell them) - also the waffles were horrible, couldn't finish it all. 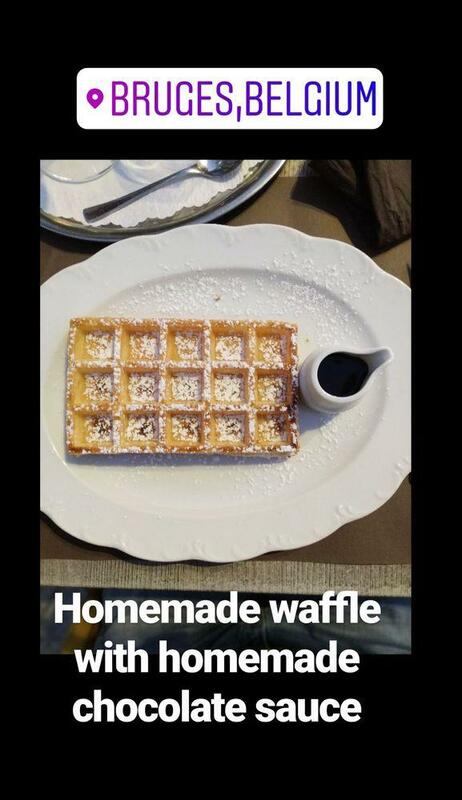 If you want waffles, go to a proper waffle house. Lovely welcoming and nice traditional food.